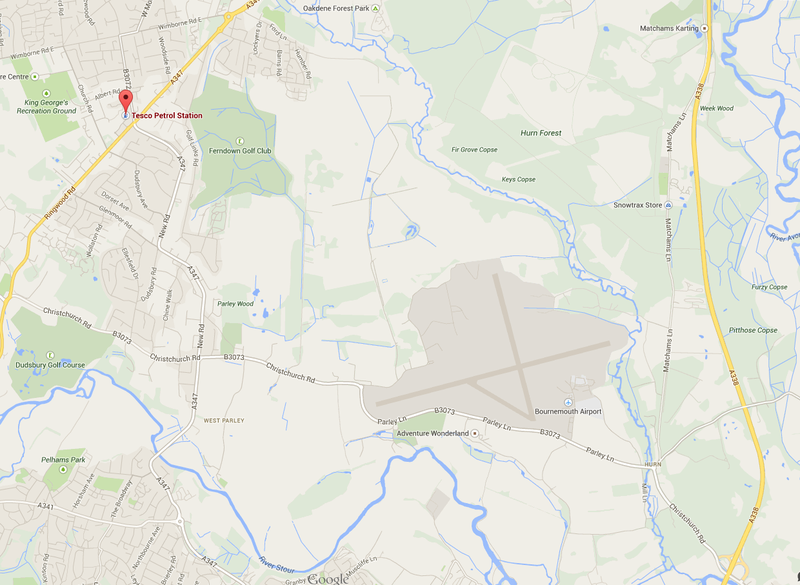 Bournemouth "Hurn" airport is a very small airport and requires all of our support, to ensure it remains in operation. The rental car suppliers at Bournemouth do operate restricted opening hours and are normally closed on a Sunday, although special arrangements can be made to collect a car. 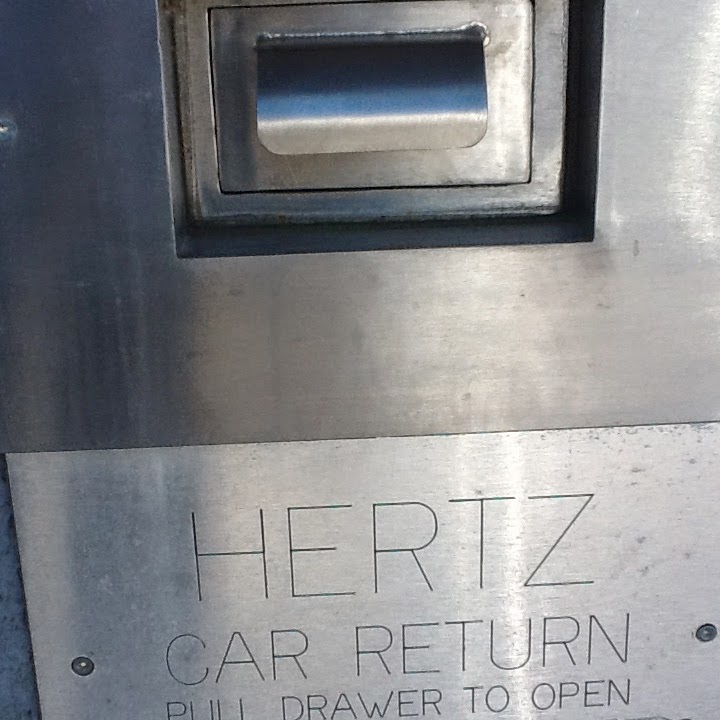 Returning a car on a Sunday or out of hours , when the local car hire companies offices are not staffed, you can use the key drop box provided. Tipoa always highly recommend whenever you return a rental car you photograph it thoroughly. Especially when there is no member of staff in attendance, so you will always have proof of the condition if the car when you returned it . 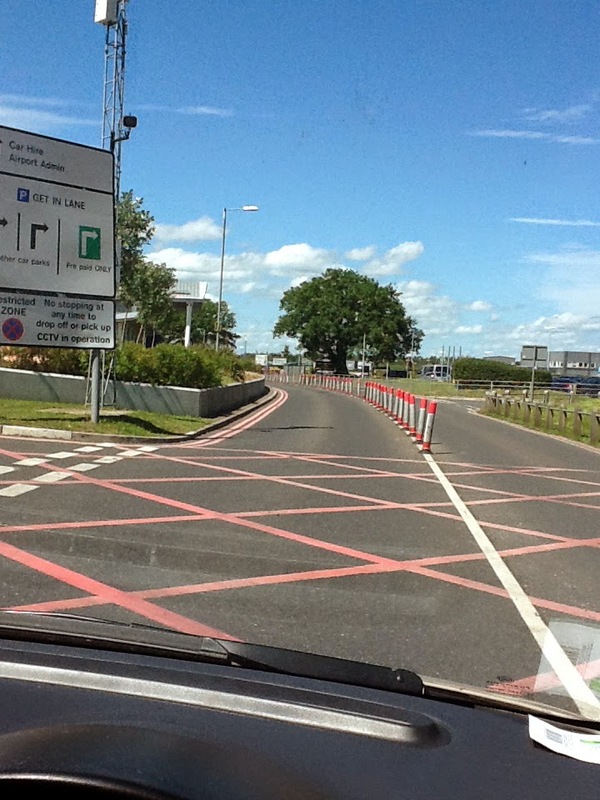 When returning a hire car at Bournemouth Airport be sure to inform security at the barrier you are returning a rental car. As charges will apply, if you do not. 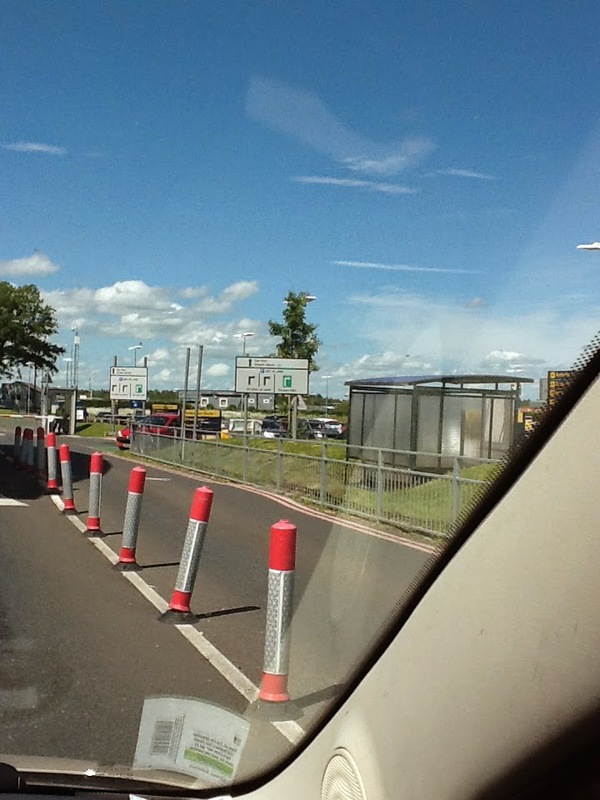 The airport charges everyone £2.50 for 30 minutes, when dropping or collecting people.